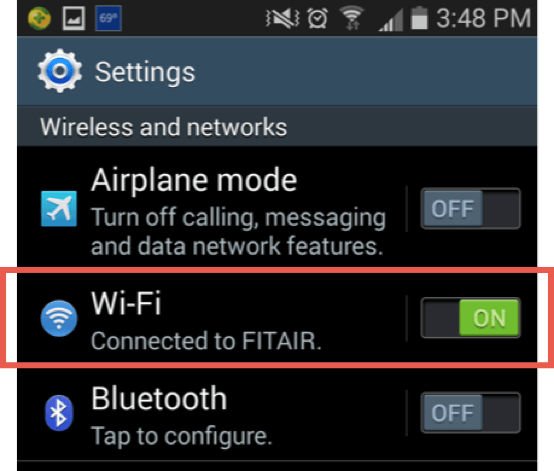 Phones and tablets cache your password setting for connecting to WiFi networks in order to connect you faster. Please follow these steps to ensure that your account will not get locked out by a wireless device. 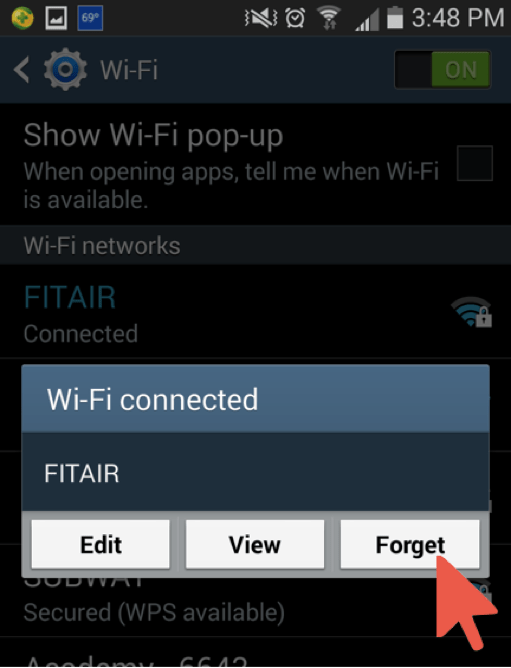 Select “Settings” from your App list. 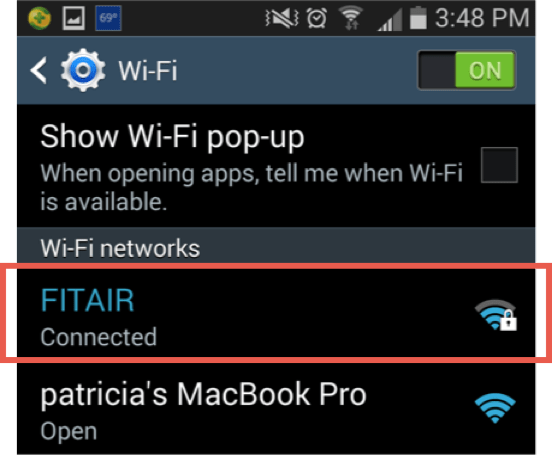 Go to How to Connect your Android Device to WiFi and re-connect your device with your new password.